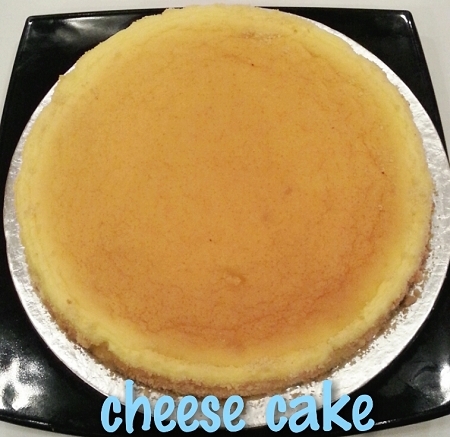 Soft and creamy US style round cheese cake. 800g/ 1.76lbs. 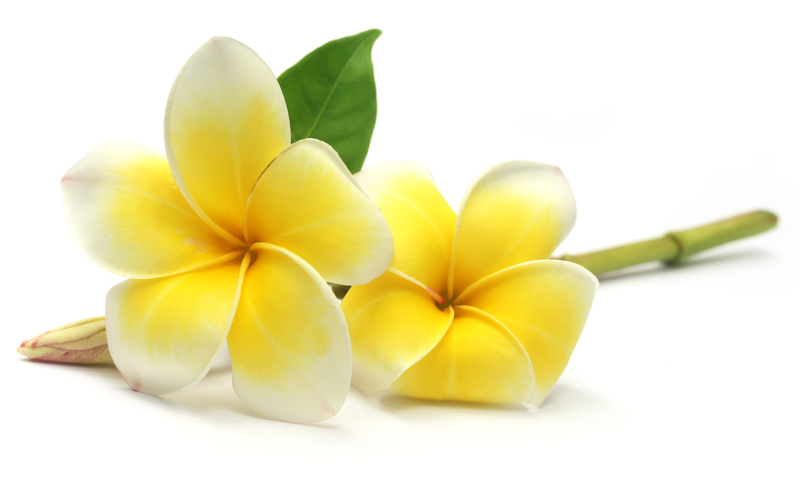 Perfect addition to flower gifts for any occasions.